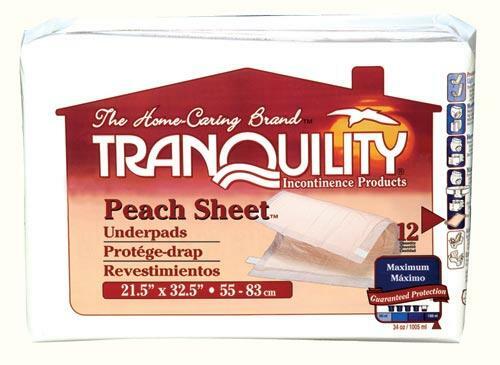 Tranquility Peach Sheet Disposable Underpads 21.5" x 32.5"
The Tranquility Peach Sheet Underpad has the Ultimate capacity in an underpad! 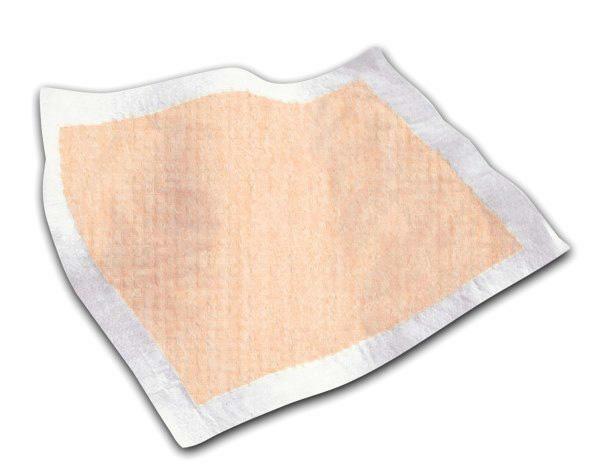 The Peach Mat core absorbs well over one quart of fluid. 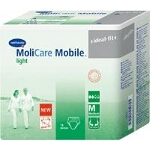 This product provides for exceptional skin dryness, odor elimination, bacterial control and pH neutralization. 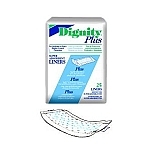 Four adhesive tape tabs secure the positioning of nearly 5 square feet of protection to wheelchairs, bedding and furniture. 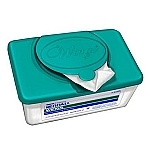 The unique design also offers a moisture-proof back sheet to help contain fluids. 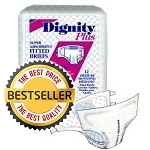 This extra protection pad is ideal for those who are at risk of skin breakdown due to fragile skin or high levels of urine loss. Latex-Free. 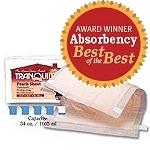 Peach Sheet Disposable Underpad has moisture-proof back sheet to help contain fluids. 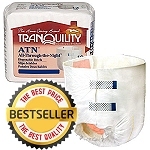 These Super Absorbent disposable under pads are designed to protect furniture and bedding from moderate and heavy urinary incontinence.